We'd like to apologize for the number of posts of new tapes here at the CCPS, rather than the usual (questionable) lapses into fond reminiscing about the Primrods. 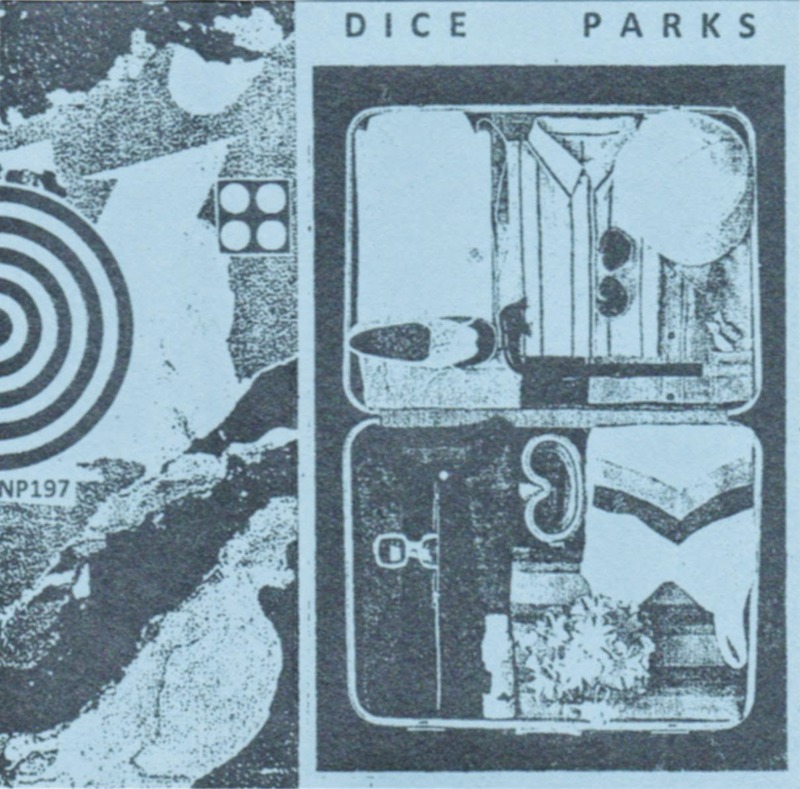 We'd LIKE to apologize, but given the calibre of the releases - like this one, from Bug Incision collaborator Dice Parks - we just can't. This is a great slice of experimental, krautrock, noise, pop and, uh, kitchen sinks. It kind of defies description. But take our word for it, this is good stuff. Get the tape from Hot Wax or Night People.